Handwashing concentrated with orange spring. 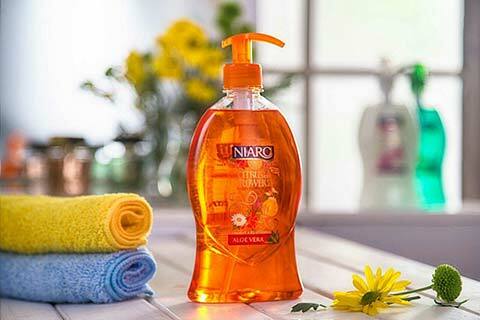 Niaro washing liquid contains Aloe Vera & Vitamin E & B5 (Concentrated with orange spring). It prevents aging and dryness.